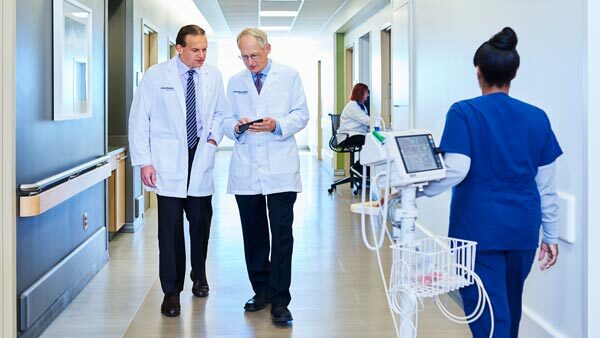 Ranked consistently as one of the nation’s top programs of its kind, UT Southwestern Medical Center’s Heart Transplant Program has performed more than 650 heart transplants since 1988. 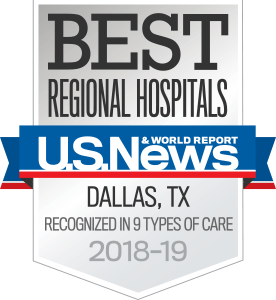 As a leading transplant center in North Texas, we have the experience and expertise that lead to excellent patient outcomes. Our three-year survival rate surpasses the national average for heart transplantation. Meet our Heart Transplant team, see our new state-of-the-art facility, and learn how our world-renowned surgeons and specialists provide comprehensive care for patients with advanced heart failure requiring transplantation. Our team’s specialized skills and training enable us to treat even the most complex cases of heart failure, including patients with other serious medical conditions and those in need of heart-lung or heart-kidney transplantation. UT Southwestern accepts many patients who have been turned away by other centers. 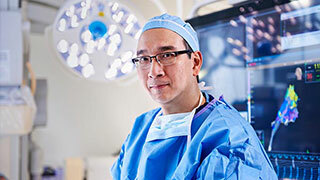 Because we deliver comprehensive, patient-focused transplant medical care, UT Southwestern’s multidisciplinary Heart Transplant team includes cardiologists, cardiothoracic surgeons, cardiac nurses, transplant coordinators, and cardiac imaging specialists, as well as infectious diseases specialists, social workers, home health care providers, nutritionists, pharmacists, transplant and left ventricular assist device (LVAD) coordinators, and financial coordinators. This team of specialists works together to provide ongoing medical management and facilitate the process for patients and families every step of the way. From support for patients awaiting heart transplantation or LVAD placement to comprehensive outpatient treatment of transplant recipients, including infection prevention, immunosuppression management, and long-term monitoring and care, our team is ready. 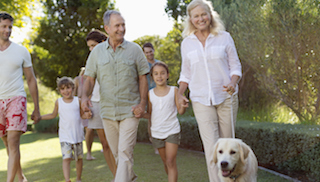 Additional support services include patient education, stress management, closely supervised cardiovascular rehabilitation, and support resources. All are designed to help patients stay out of the hospital, improve their well-being, and extend their lives. Research is also critical to our programs. As an academic medical center, we participate in clinical trials and are involved in research that makes a difference in patient care. Our center is a Medicare-Approved Heart Transplant Program from the Centers for Medicare & Medicaid Services. 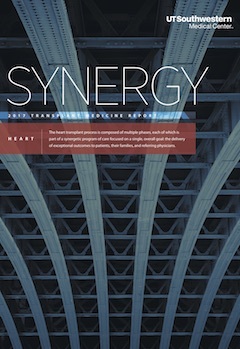 The heart transplant process includes multiple phases, each of which is part of a synergetic program of care focused on a single, overall goal: the delivery of exceptional outcomes to patients, their families, and referring physicians.UT Southwestern Medical Center’s heart transplantation program has a reputation for innovations and outcomes that are among the best in the country. Transplantation can be an overwhelming and very emotional process. Having someone to talk to who has experienced every stage of the process can help. That’s the idea behind the Transplant Mentorship Program – a supportive community of people who have successfully been through, or are currently going through, the transplant journey. It is an opportunity to ask questions directly of someone who has been there and knows something of what you’re experiencing. Do you have the time and energy to commit to your mentee (usually 30 minutes to 1 hour a week)? Do you reply to emails/phone calls in a timely manner (no more than 48 hours)? Are you in a good place mentally and emotionally, a place from which you can offer sound advice to another person? Are you looking for someone who has been through the transplant process and can answer your questions but understand that this person is not a medical professional or psychologist? Are you responsive and eager for help? Transplant Intake Coordinator: Allison Moore, RN, B.S.N.